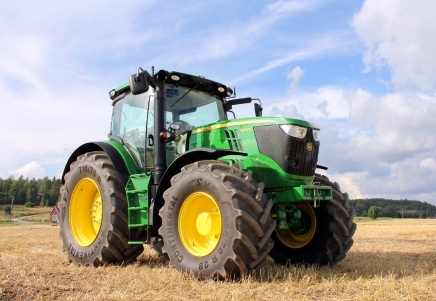 TRUCK & MACHINERY WEBSITE PROFESSIONALS! Great dealer websites with the tools & integrations you need. We make great sites for dealers. Our experience in your industry means your new web site will generate more leads and sales for your business. We are a Certified Partner of Asset Intel to provide seamless integration from your Asset Intel stock list to your website. Your listing will display instantly and reliably every time. 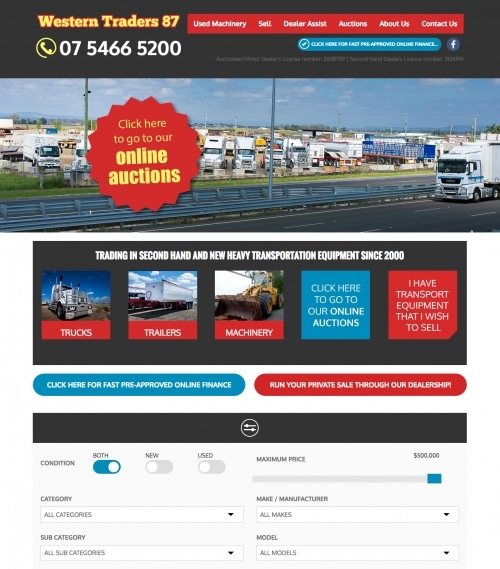 Dealer Web Pro know how to market truck & machinery dealers. We talk your language so we can quickly get to know your business and make it shine online, generating the enquiry you need. Hosting on our own servers in Australia - We provide hosting so you don’t have to deal with a 3rd party hosting service or wait forever with a foreign call centre. Unlimited support. Give us the job of maintaining your web site so you can get on with selling gear. We are Google Partners, so know how to get your website ranking on search engines. This means more eyes on your website – the more eyes the more leads for your business. 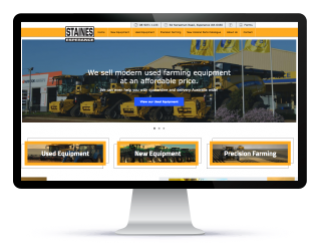 If you need a great website for your Truck, Bus, Tractor, Forklift or Construction Equipment dealership, talk to us. and flexible website. Featuring New and Used vehicles with full Asset Intel integration. 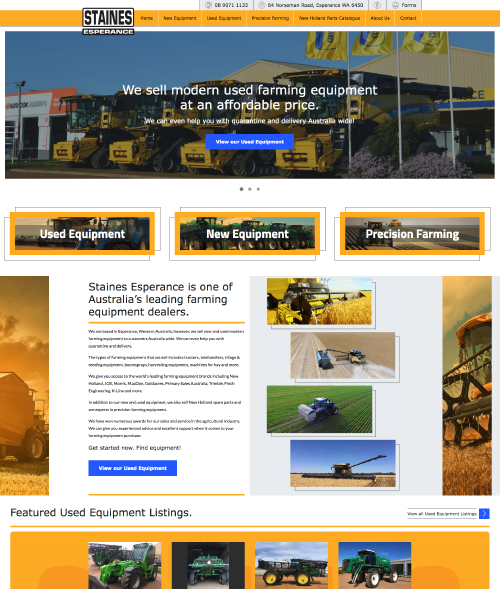 Staines Esperance required a great new website with the ability to quickly and accurately feed listings directly from their Asset Intel account. 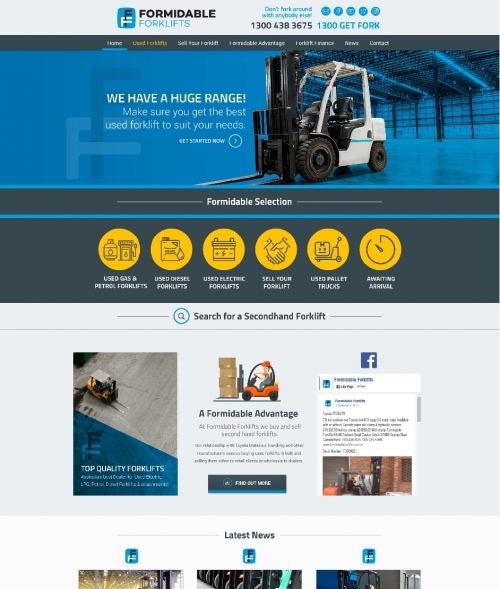 and flexible website to sell Forklifts Australia wide. Includes full Asset Intel integration. SEO - Will Google find your listings? Stock list at sub domain provided by retail listing site. Pay per click, lead or listing? When changes to your Asset Intel stocklist appear on your website? Your web developer. Be prepared to call them frequently, and spend a lot of $$$ each time you call. Listings are on 3rd party site. i.e. Your listings found by Google go to the 3rd party site where you may even pay per click or per lead. Google finds the listings on your site. 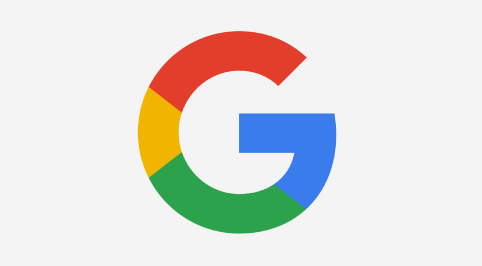 Google may find the listings on your site. Included in our web site builds. Very expensive to set up. No. The listing is on your web site.. Listings on your web site are actually on your retail provider’s site so you may pay per click or lead as per your contract. Yes you have access to comprehensive analytics that give you information about how many clicks, enquiries and views your listings are getting and which listings are most popular. No. All information is held by your retail listing provider. Depends on your developer’s skill level & how much you want to spend. A web developer that does not specialise in equipment dealerships cannot provide the complete analytics that a dealer principal needs. REQUEST A QUOTE & GET STARTED! 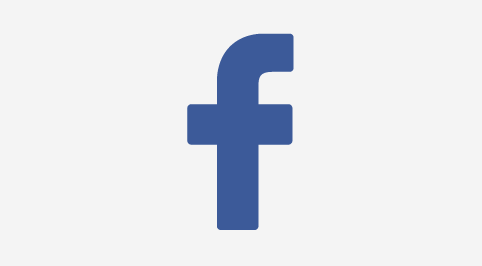 We can help you to setup and manage your Facebook marketing campaigns, profiles & website integration. 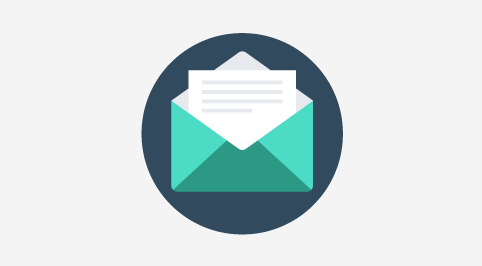 We can help you to setup, manage and integrate Email Marketing Campaigns either using our fantastic Email Marketing System, or integrate the system you currently use. Spend less time marketing & more time selling! 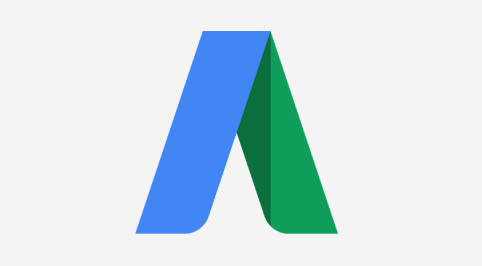 Make sure you are at the top of the search for dealers in your area with Google Adwords. We can help you set up your Google My Business listing so you can maximise your presence in search results. 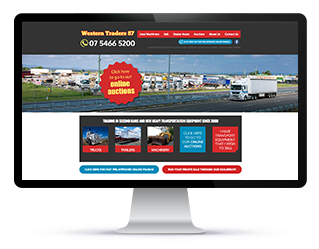 Whether you are a one man band or a multi branch dealership, we can tailor a website to suit your business and budget. We build your site from scratch so your site is unique and your choices are not limited to a template library. Your site will be built by our team of Australian based full-time employees. TALK TO US ABOUT YOUR WEBSITE! We have options for every budget. Optional unlimited monthly support packages are available. We do all your content updates for you, so you can get on with your business knowing your web site is up to date and looking great. 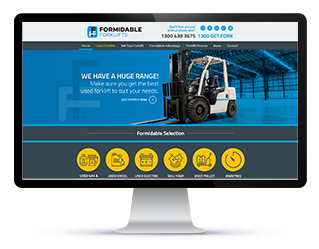 One of our friendly dealership website experts will contact you to discuss your requirements for a fully integrated custom website solution without obligation. Contact Dealer Web Pro today, we are happy to help. CONTACT US WITH A GENERAL ENQUIRY!